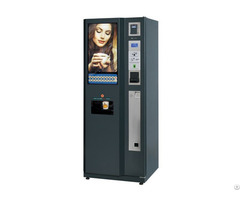 Midi-Cafe® is the ideal commercial coffee vending machine for any office or workplace. 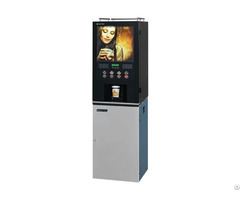 Enjoy one of the various hot drinks from its menu, or use your own premix with Midi-Cafe® to get special drinks of your taste. International norms, In conformity with CE Norms and produced under ISO 9001: 2008 QMS. 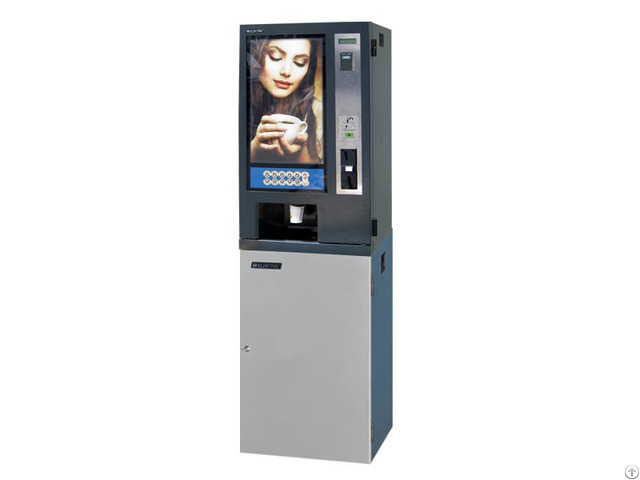 Business Description: As a company developing integrated production, our quality certified manufacturing has continued since 1978 based on high technology. This integration can be described broadly as R&D, Electronics, Electromechanics, Production Lines, Mechanics Workshop, Moulding Workshop, Plastic Injection and Vacuum Forming Group. With T.R. State Planning Organization's various incentives, the factory has reached an approximately 20,000 m2 production area, largest in the Middle East Area in it's field, with the capability of making several electronic machines and components for professional use.